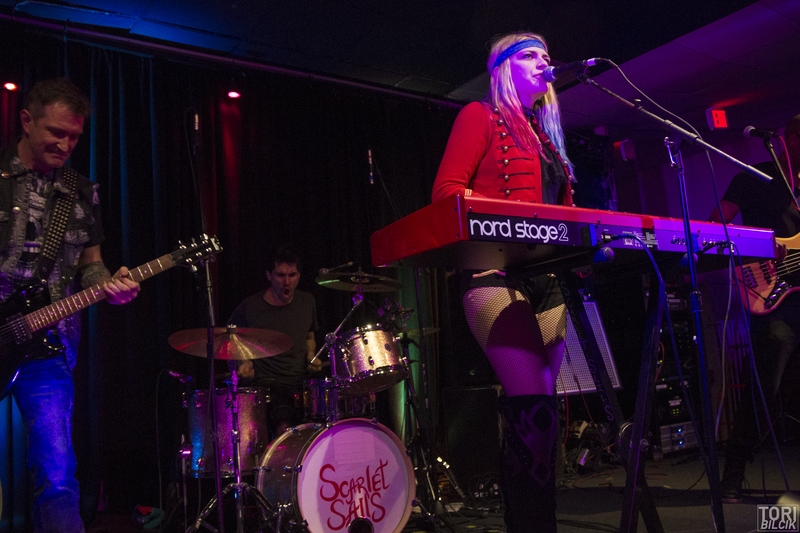 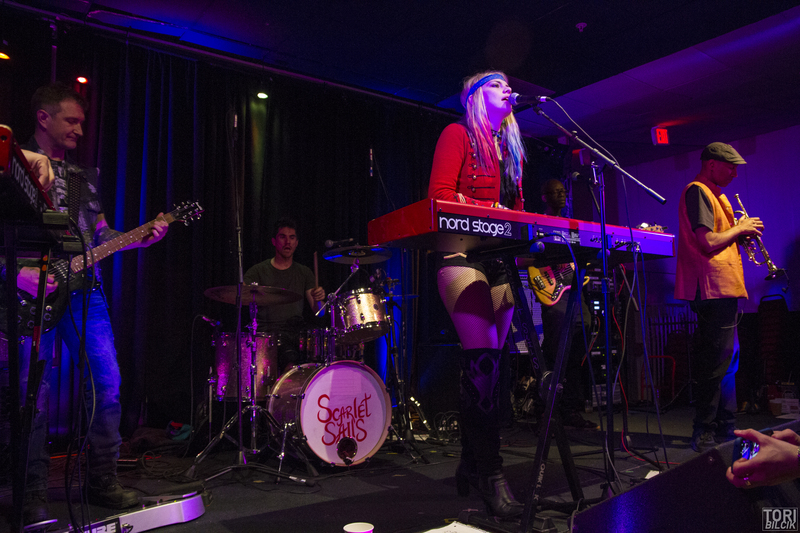 Scarlet Sails wrapped up their U.S. tour this week, which supported the release of their album Future From The Past. 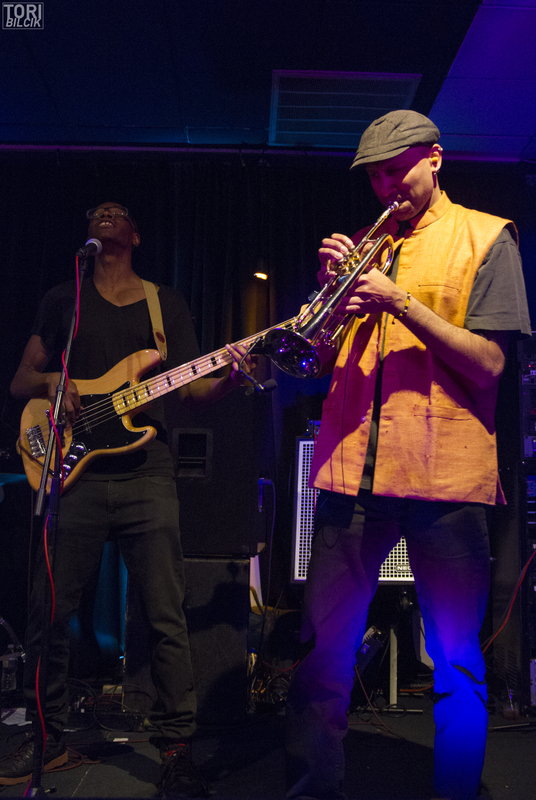 The band spend Star Wars Day in Somerville, Massachusetts, where they rocked ONCE Ballroo. 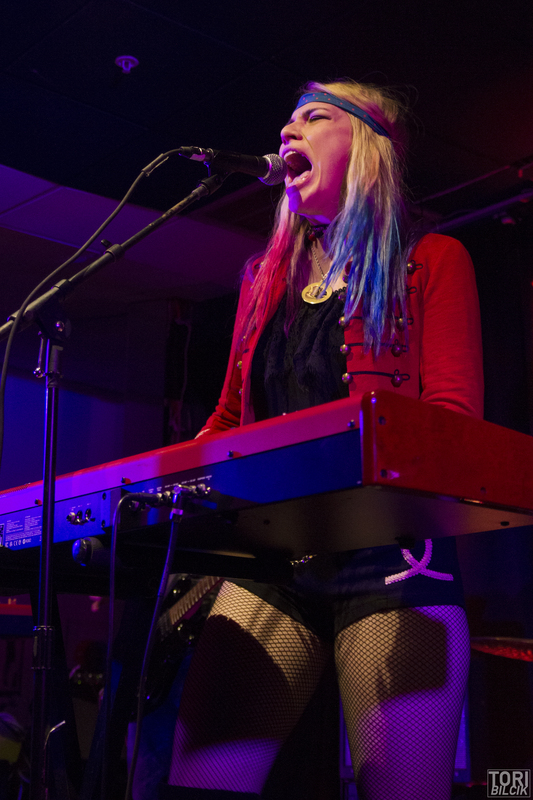 Walter Sickert & the Army of Broken Toys & Radiator King joined Scarlet Sails for the late-night, mid-week show. 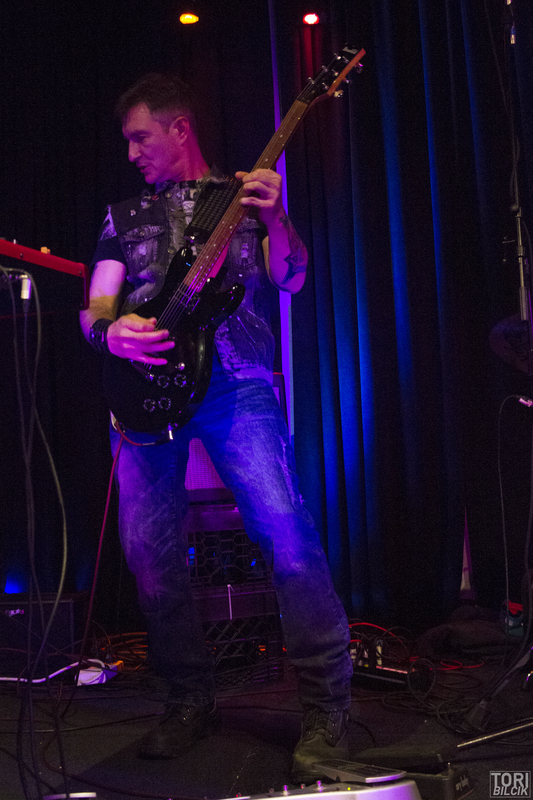 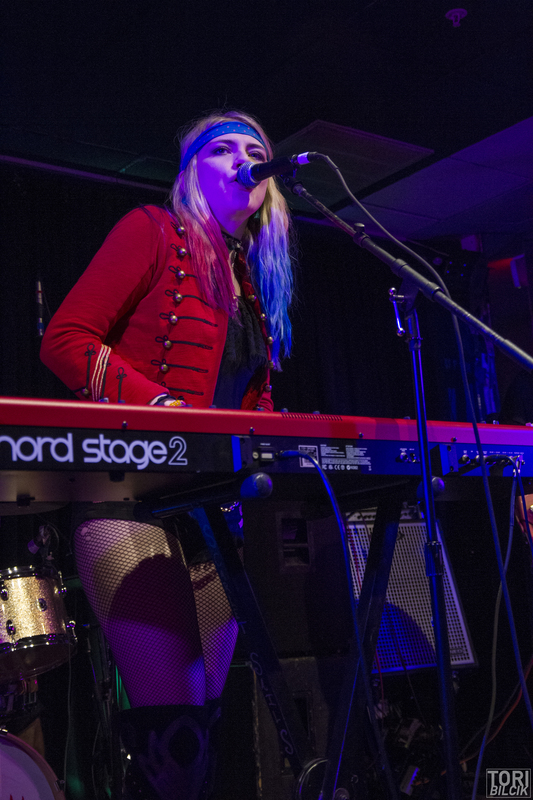 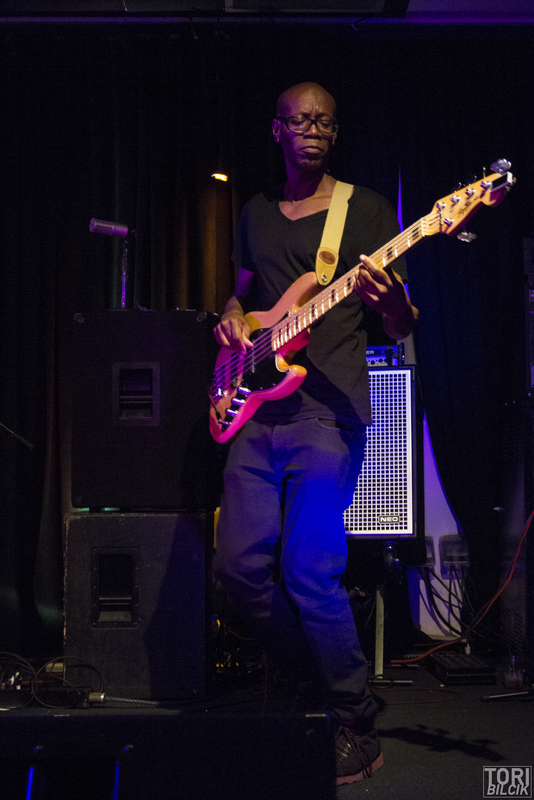 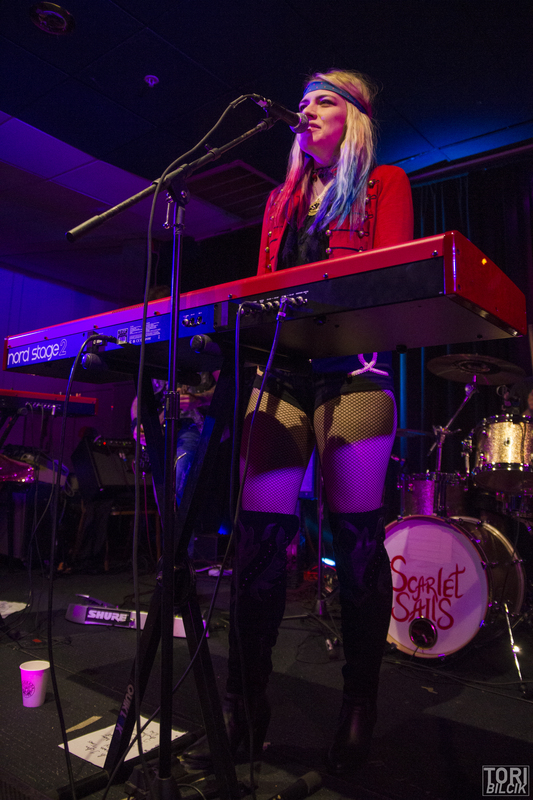 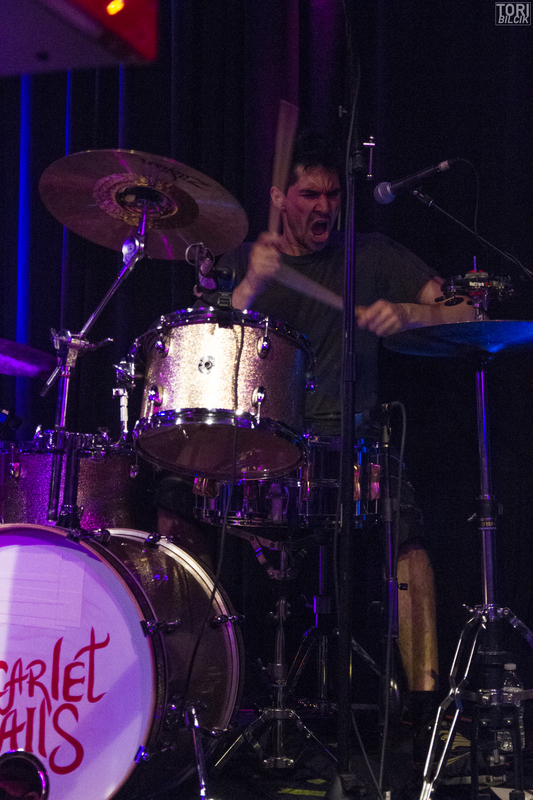 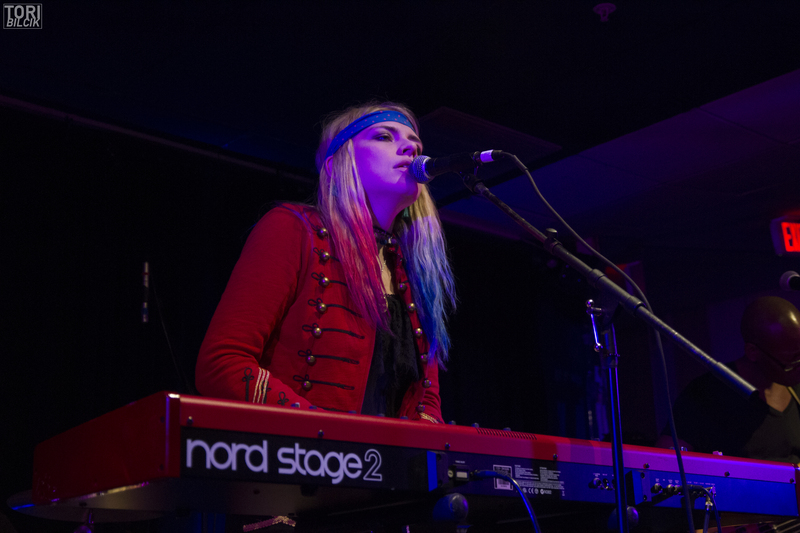 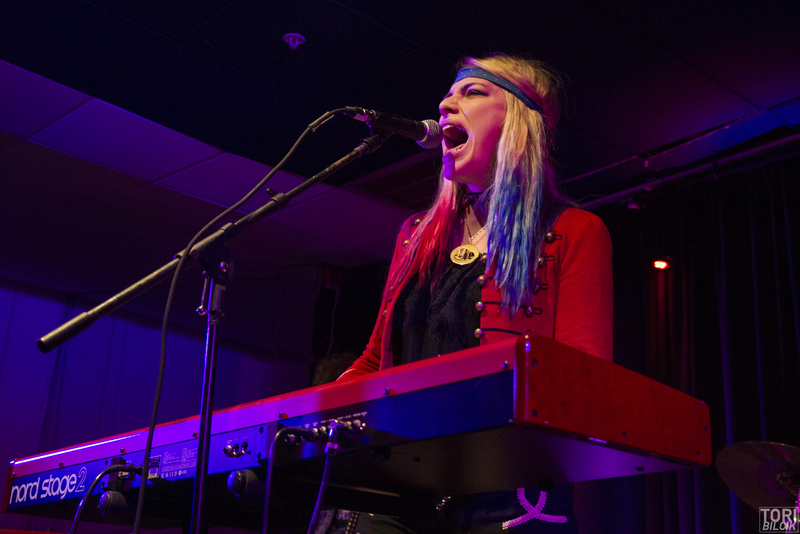 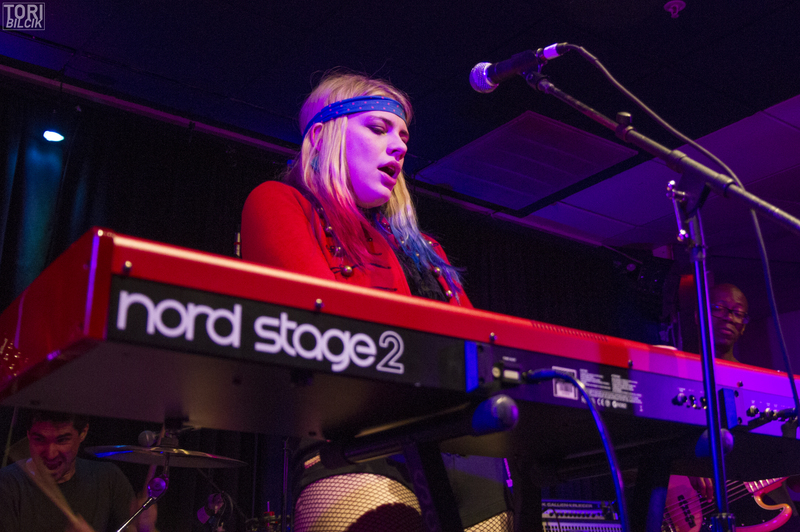 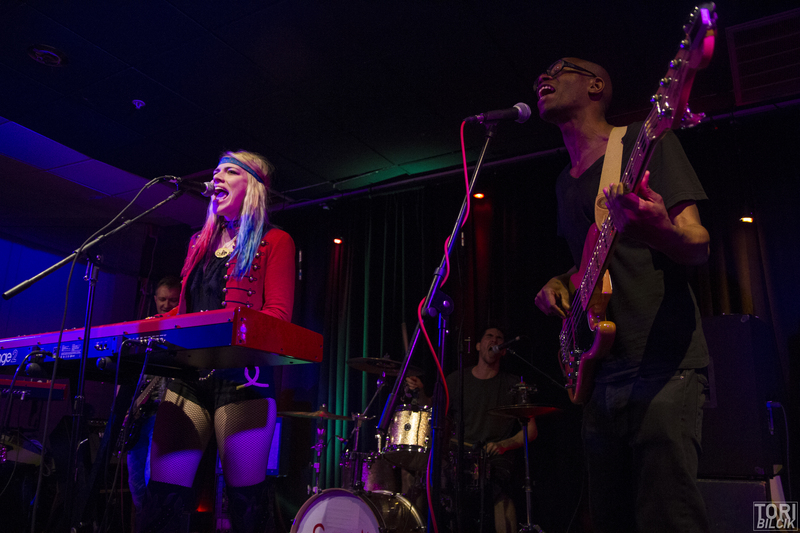 Check out photos from their set below, and stay tuned for an interview with singer/keyboardist Olya Viglione and her husband and drummer of Scarlet Sails, Brian Viglione (of Dresden Dolls fame).